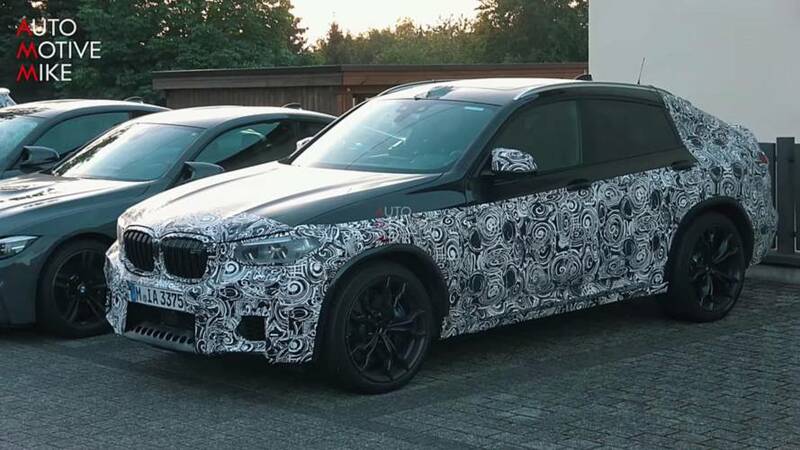 BMW turns a car into a coupe, but this is one of the least lovable coupe-SUVs. 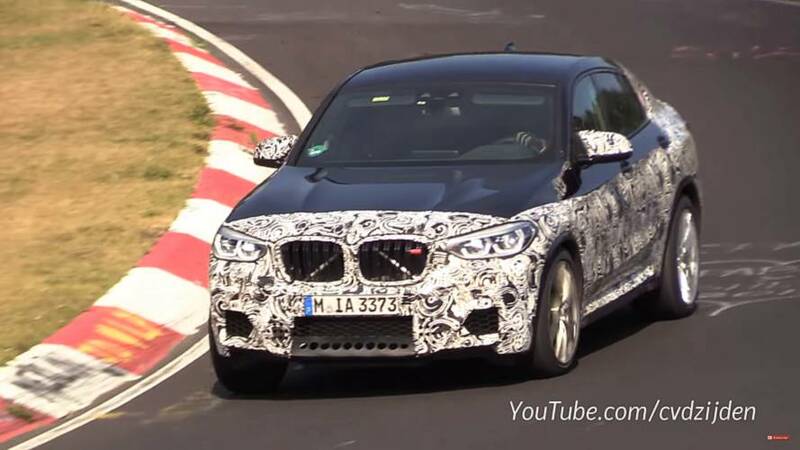 Less practical and more expensive than a BMW X3. 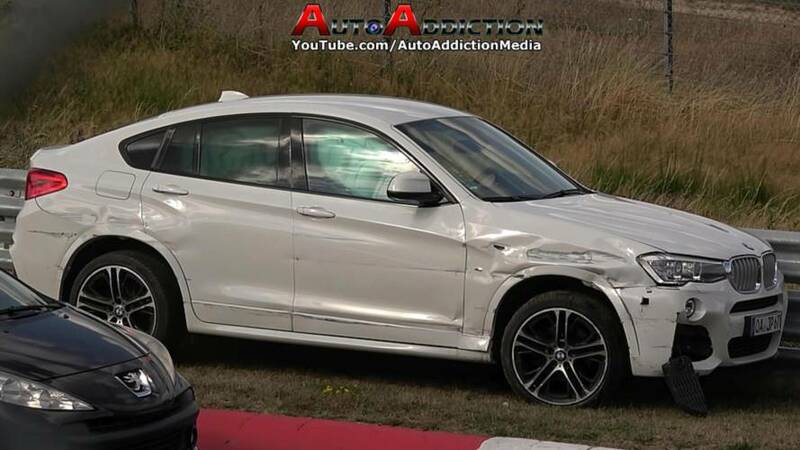 The BMW X4 is the rakish, 'coupe' version of the X3 mid-sized premium SUV. 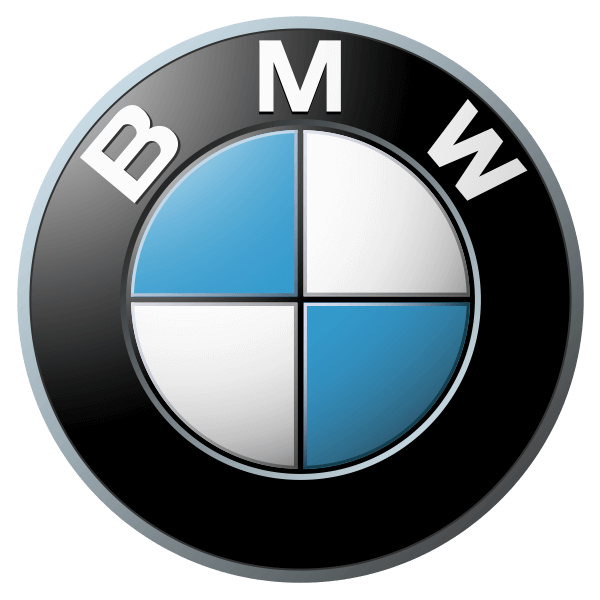 It is sold in the UK in a six-strong model line-up powered entirely by diesel engines, while all examples come with xDrive four-wheel traction as standard. 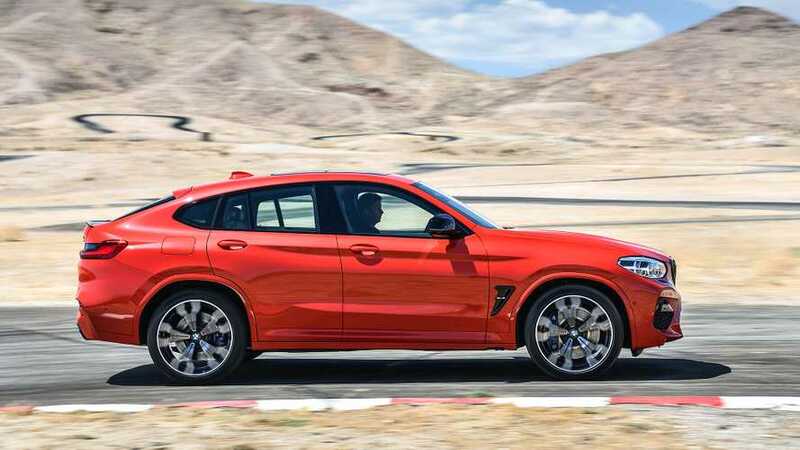 The X4 is designed to appeal to buyers who want the practicality and security of an SUV, with some of the visual élan of a sports car thrown in, and to that end the X4 is supposed to be a sharper steer than its closely-related X3 stablemate. 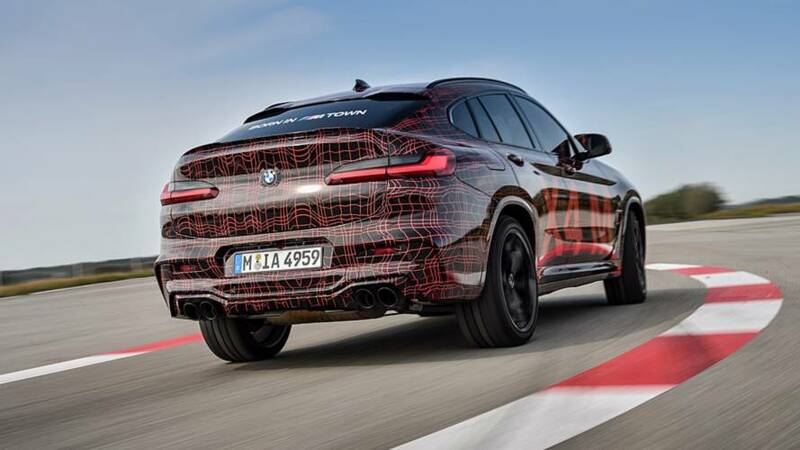 It competes in a class with the sportier SUVs offered by rivals, such as the Jaguar F-Pace, Porsche Macan, and the Mercedes-Benz GLC Coupe. Did you know? 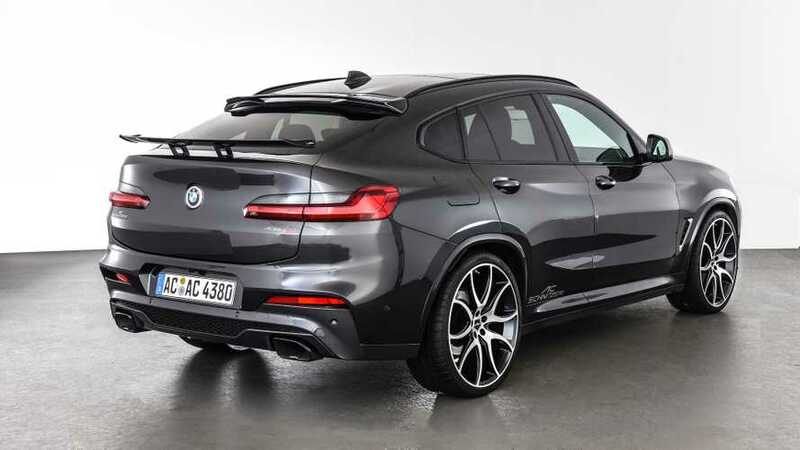 BMW makes petrol X4s for other markets – including the superb M40i high-performance model, with 360hp and a sub-five-second 0-62mph time. That carbon fibre wing at the rear deserves some attention. 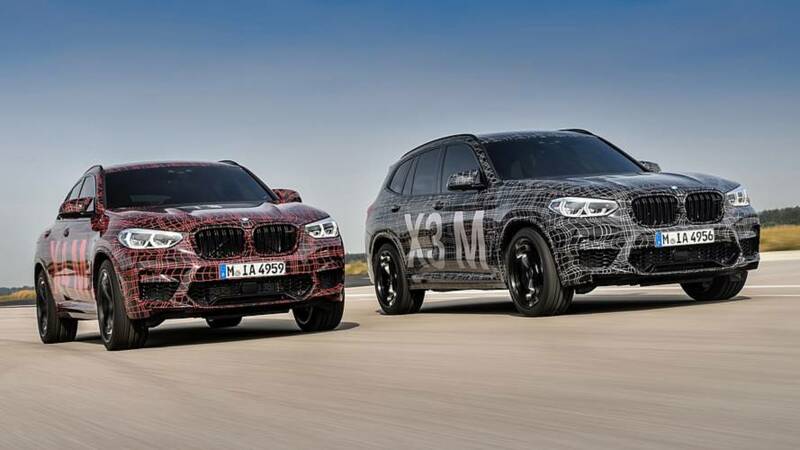 The two performance SUVs need that kind of power to better fight the Mercedes-AMG GLC 63 S / GLC 63 S Coupe. 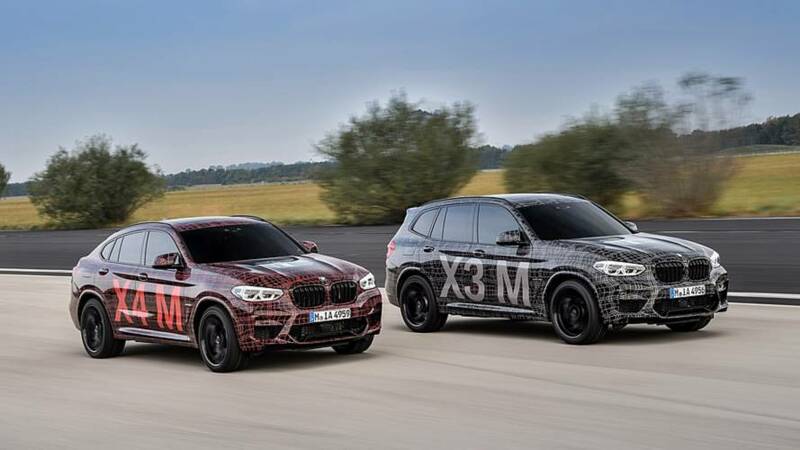 A newly developed straight-six engine will power the dynamic duo. 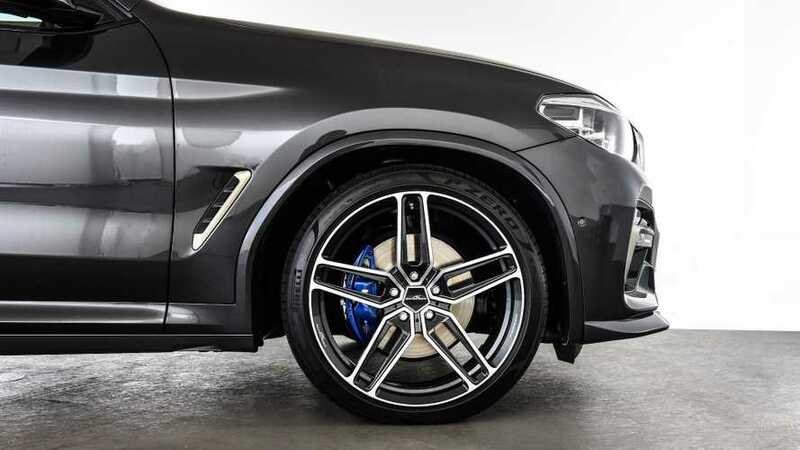 Tyres are definitely being tortured in this video montage. The driver was trying to do the right thing by letting faster traffic get by, but the situation didn't end well. 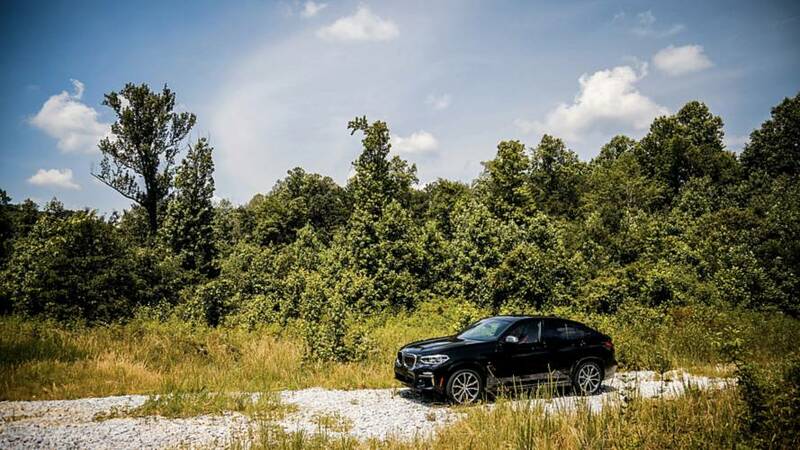 The BMW X4 M injects more performance into the stylish crossover.